Aug. 9, 2018, 10:03 a.m. The policies and programmes being implemented by government are meant to address the age-long issues of geographical exclusion from national development, the Vice President has indicated. 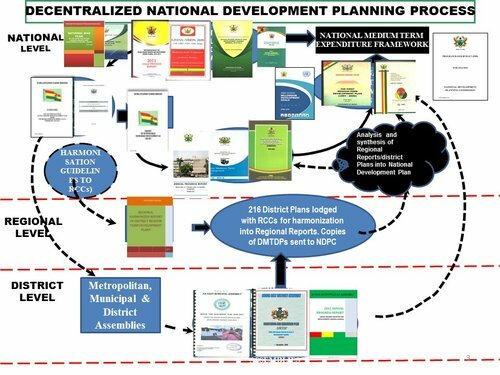 According to Vice President Bawumia, these policies, such as the Free Senior High School, national roll-out of the Ghana Card, Digital Property Addressing System and the establishment of the three Development Authorities are designed to ensure that the challenges militating against nationwide access to development opportunities are addressed in a holistic manner and benefit all. “Over the past 19 months that the Government of President Nana Addo Dankwa Akufo-Addo has been in power, we have been aware that Ghana has no reason not to develop. For this reason we have taken a number of giant steps to develop Ghana and in all cases the aim is to address the challenge of geographical exclusion from development,” the Vice President stated. 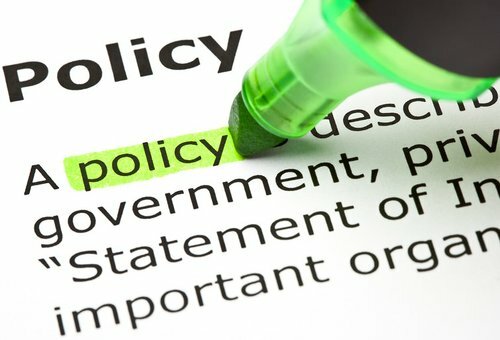 “If you look at the sort of policies that Government has been implementing in the last 19 months, at the heart of these policies is the attempt to make sure that regardless of where you are in this geographical space called Ghana, you will be included in the development of this country. That is really fundamental, and if you want to understand what the President and the government is doing, it is in the whole area of inclusion. "The Free Senior High School (SHS) programme, for instance, is meant to ensure equitable utilization of the national cake – “meaning wherever you live, we must provide you the opportunity to free yourself from poverty through education. We see education as key to success and whether you live in rural or urban areas, whether poor or rich, the country owes you the responsibility to get you educated,” Vice President Bawumia explained. The Vice President explained that having a unique national ID card is a prerequisite for any nation aspiring to modernise, and the Akufo-Addo government is determined to ensure Ghana takes her place in the comity of developed nations. “There is no modern society where you don’t have individuals who work within or live within their geographical area and are not uniquely identified. If you take away the system of unique identification, those economies will fall apart. That is why in Ghana we have begun the process of issuing a unique ID card for Ghana. But that is just the beginning. 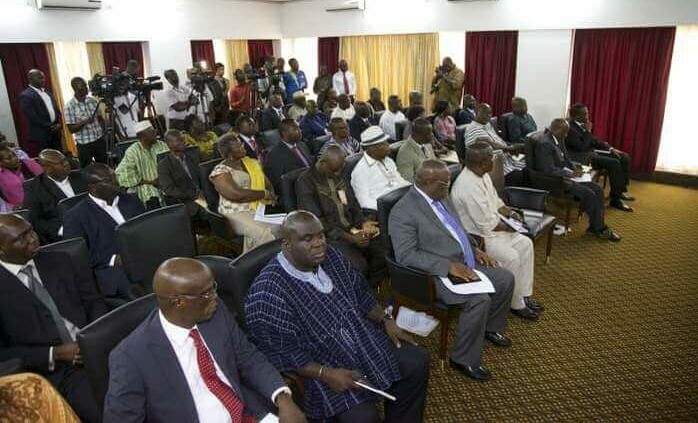 Vice President Bawumia indicated that the creation of new Regions and regionalization for development is in direct response to the complaint by some Ghanaian citizens about how far away they are from their respective regional capitals, hence are deprived of their fair share of the national cake due to their location. “Some say they live in 'overseas'. Government’s effort is to ensure equitable regional development and therefore bringing Government to the people is vital. We are interested in the creation of new regions to bring balanced development. Other initiatives, such as the land digitisation agenda, the One Village One Dam, One District One Factory, and the Planting for Food and Jobs are all meant to create jobs, ensure food security, and address the mass migration of unemployed youth to cities in search of non-existing jobs, he added.